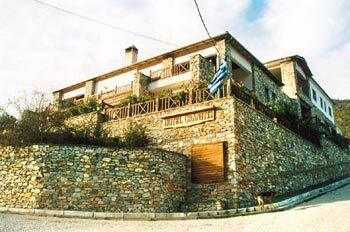 It is situated on Falakros mountain, 668 km from Athens and 169 km from Thessaloniki. By car, bus, train or airplane. The bus ticket costs €48 and the trip lasts 8 and a half hours. The train ticket costs €45,60 and the trip duration is 9 hours and 40 minutes. The trip duration by plane is almost an hour. The resort offers more than 20 skiing sites. There are four lifts for adults and three baby lifts. Thursday, Friday, Saturday and Sunday from 09:00 am till 16:00 pm. Daily card: €15 on weekends and holidays and €10 on weekdays. 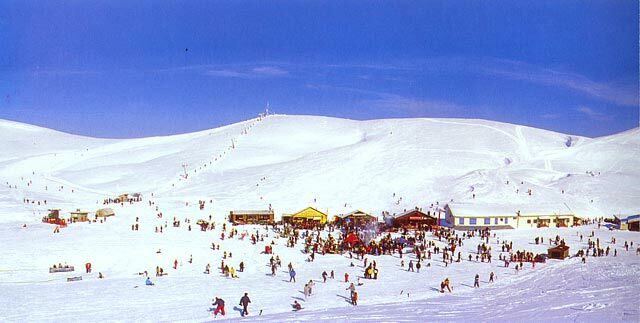 Two out of three chalets of the ski resort operate at its base. The one is made of stones and operates as a refugee hosting up to 80 people. There is a restaurant on its first floor, a cafι bar on the second floor and in a comfortable space there are cozy bunks which cost €17 per person. The second chalet at the resort’s base is wooden and offers hot drinks and toasts. Both chalets are warmed up by big fire places. 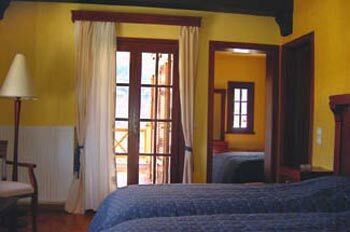 At the finishing point of the four-seat lift you will find the third chalet of the ski resort offering a panoramic view. 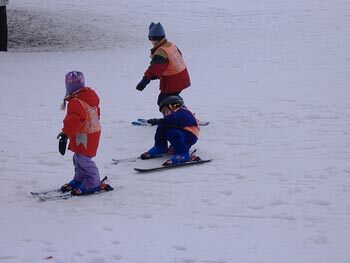 There are four ski schools on the premises and prices range from €15 for a private lesson. You will find everything you need in Tsakiris Ski shop. 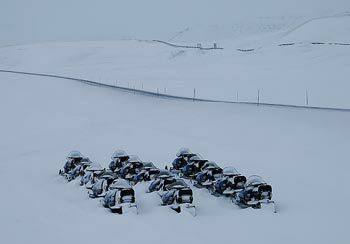 The prices range from €10 per ski set, €12 per day for snowboard and €15 for 15 minutes of snowmobile use. This New Year’s Eve there will be a big party with wine, fireworks and night skiing. Many people visit Nestos river and the area around it for trekking, jeep safari, riding and cycling. All the sites are incredible but Idonos offers the biggest excitement. Reach it using the lift called Pappous. 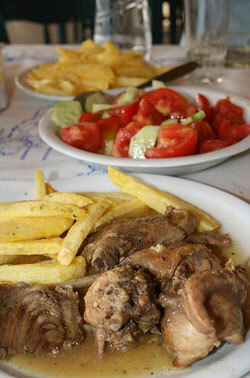 Granitis: delicious dishes and excellent service tel no (+30) 25230-21050. Drama local buses (+30) 25210-32421. Nevrokopi Medical Center (+30) 25230-22222/22262/22303 and Drama General Hospital (+30) 25210-23351. Falakros ski resort (+30) 25210-62224/25220/41811/41822.